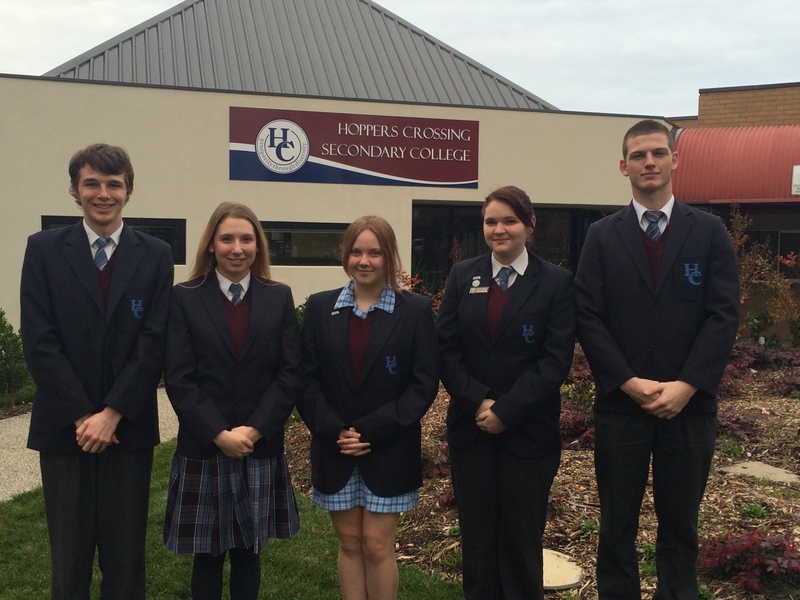 L-R: Hoppers Crossing Secondary College students Bradley Bujega, Jasmine Balla, Tanaya Donnelly, Taylor Jacobson-Fisher, Toby Brooks, (Shanae Joseph absent). Students from Hoppers Crossing Secondary College are taking a stand against “gender discrimination”, at this year’s YMCA Victoria Youth Parliament. The team, made up of six students in years 10 to 12, will be introducing a bill into Victorian parliament that will mandate equal pay for men and women. 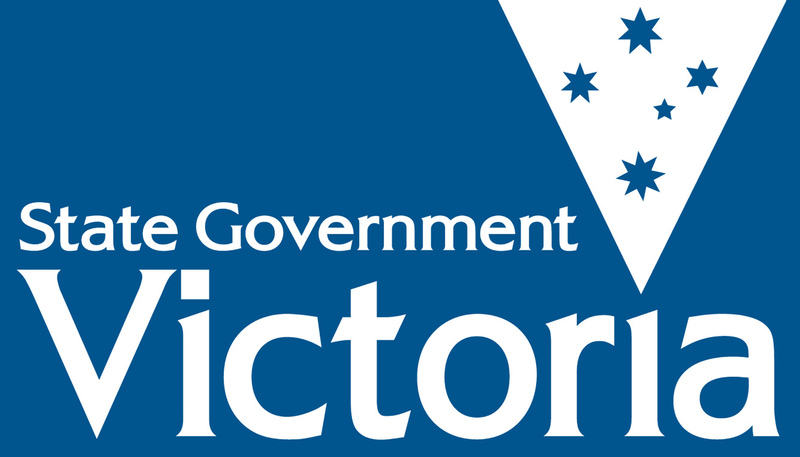 If passed, Victoria will be the first state in Australia to have this legislation. According to the Workplace Gender Equality Agency’s latest report, the national gender pay gap is 18.8%, making women’s average earnings $298.10 per week less than men. Shocked by these figures, the Hoppers Crossing team said they’re leading the way for change, and is looking forward to giving a young voice to an “old-fashioned” government. “We don’t want our future wives or daughters to be discriminated against,” said team member Toby Brooks. “This is something we’re all really passionate about,” said teammate Jasmine Balla. More than 25 bills passed by Youth Parliament have become law, with an average of one per year, giving hope to the team’s bill, which the Kangan Institute will be refuting. The Hoppers Crossing team admit their bill will be hard to fault, but that they are looking forward to working with the refuting team in order to improve it. Youth Parliament will run for one week, starting Monday, June 29. “It’s such a great platform for young people to help each other, and the future generation,” said teammate Tanaya Donnelly. Visit www.vicyouth.ymca.org.au for more information. Posted on June 23, 2015 by vicpressgalleryPosted in 2015Tagged Equality, Hoppers Crossing Secondary College, Springst, Women, YMCA Victoria, Youth Parliament.